Competition Archery Media’s mission is to generate widespread interest and growth with in the sport of archery. By partnering with CAM as an advertiser and sponsor, you join forces with us and have the opportunity to increase industry awareness and get your name, company mission and people out in front of the most serious archers, shops, fans and friends from across the world. 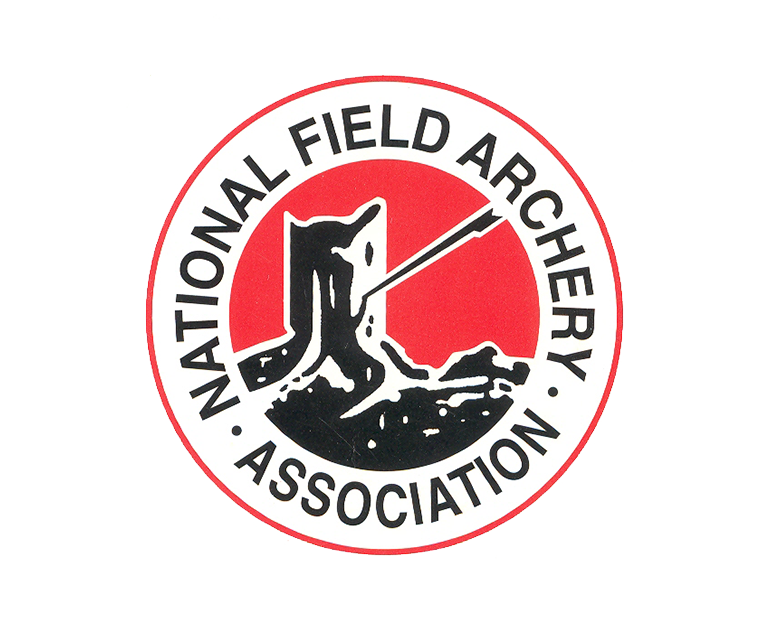 In 2019 CAM plans to attend fifteen archery events across the country producing professional, broadcast-quality video coverage available to viewers free around the world. Join our efforts to help grow the sport of competition archery by partnering with CAM. Sponsorship Level information is available to download above form. For all other sponsorship inquiries select "Other". Note: Selecting a level below does not guarantee availability. Thank you for your interest in becoming a CAM sponsor. We have sent your request to CAM@lancasterarchery.com and will get back to you within 7 business days.